What Mobile Live Streaming Equipment Do I Need? People love live video streaming. 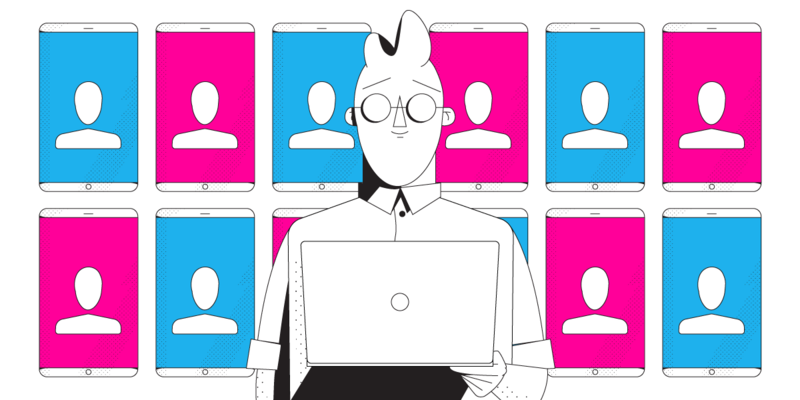 From YouTube and Twitch to Facebook Live and Periscope, there are now more ways than ever to connect with your fans or customers. Businesses and individuals are finding that people engage more with videos than any other form of content. It is the best way to connect with people short of meeting them in real life. If you are thinking of jumping into live video streaming, you need to make sure you have the right equipment. Here are some tips to make sure you have the right mobile live streaming equipment for your budget and for your goals. As a newbie, the best news about getting the right mobile live streaming equipment is that you already have most of what you need to get started. All you need to go live is a mobile device with a camera and a fast and reliable Internet connection. Many YouTube stars and brands have started by broadcasting live directly from their mobile devices. You don’t have to invest a lot of money, just get started. You will learn more from your first Facebook Live event or Periscope broadcast than you ever will from reading blog posts. For best results, you will want to make sure your phone’s camera takes at least HD quality video and that you have a fast Internet connection capable to deliver smooth video. While the camera on your mobile device is significantly better than the camera on your old phone, the microphone is basically the same. You can take your live streams to the next level by improving the sound quality. Buy a microphone that plugs directly into your phone and your audience will be able to hear you better and you will sound much more professional. Having a tripod for your smartphone gives you the freedom to shoot more things. You don’t have to hold your phone or have a friend help. Instead you can set your phone up anywhere and have the peace of mind of knowing the stream won’t be shaky. The truth is, your live stream is only as good as your Internet connection. If your Internet connection is slow your live stream will end up blurry or buffering. In the worst case your stream may get prematurely cut off. You can get the Speedify app for iOS and Android devices. 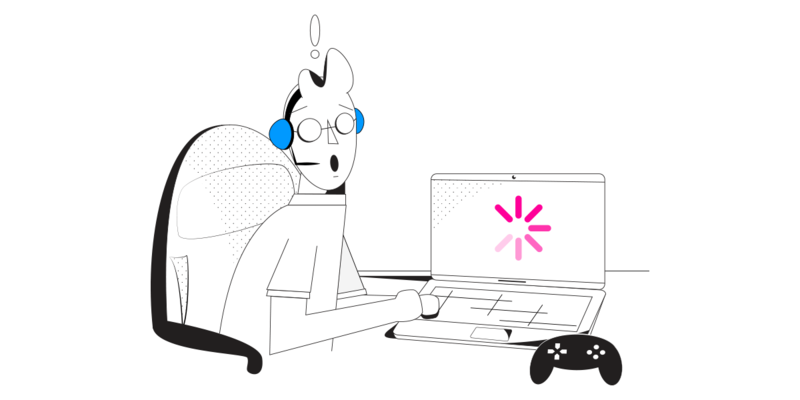 It uses advanced channel bonding technology and smart failover algorithms to give you the fastest, most reliable internet connection possible on your mobile device. Speedify is essential if you are broadcasting away from your home or office. Mobile phones have great cameras. However, one limitation is that cannot zoom without losing resolution. Having a set of lenses that clip onto your mobile phone’s camera gives you the ability to get much more creative with your videos. Once you have watched a lot of live streams you will start to notice that most of them are too dark and that there are weird shadows that quickly distract you from what the message of the video is. The cure for this a set of professional portable lights. This way you can always create the perfect lighting for every video, no matter where you are streaming from. In addition to lighting, you need a backdrop. A good backdrop will hide whatever is behind you, improve the lighting even more, and can help damper outside sounds. Backdrops are usually only practical when shooting inside. The best part of mobile streaming is being able to connect with your customers or fans from anywhere. But, once you start investing in pro equipment, you are going to need a way to power everything. A portable power unit lets you run lights, and all of your other mobile live streaming equipment. What are you waiting for? Download Speedify, and start your mobile live streaming career right now.